Welcome to The White Isle Ibiza blog, news, views, reviews, events and Ibiza information. 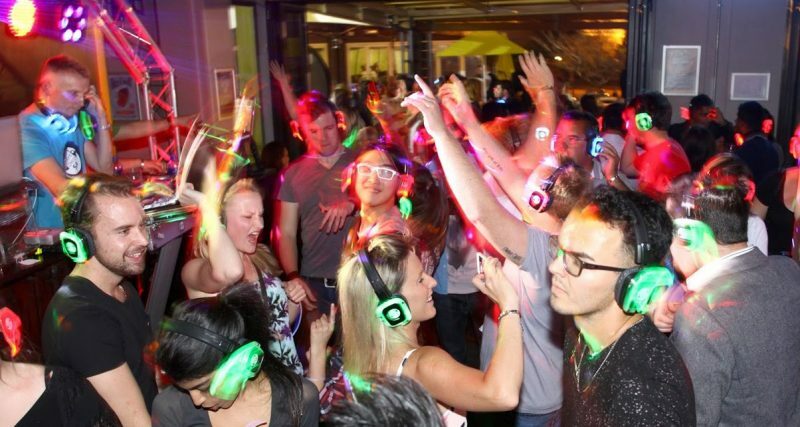 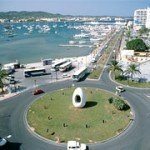 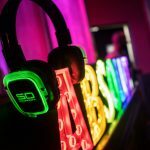 This blog is for all those visiting Ibiza especially if you are a couple, family or of the slightly older persuasion who wish to enjoy the island and not necessarily the partying, although we do mention Ibiza’s wild side from time to time and we have a full clubbing calendar here and boat party calendar here. 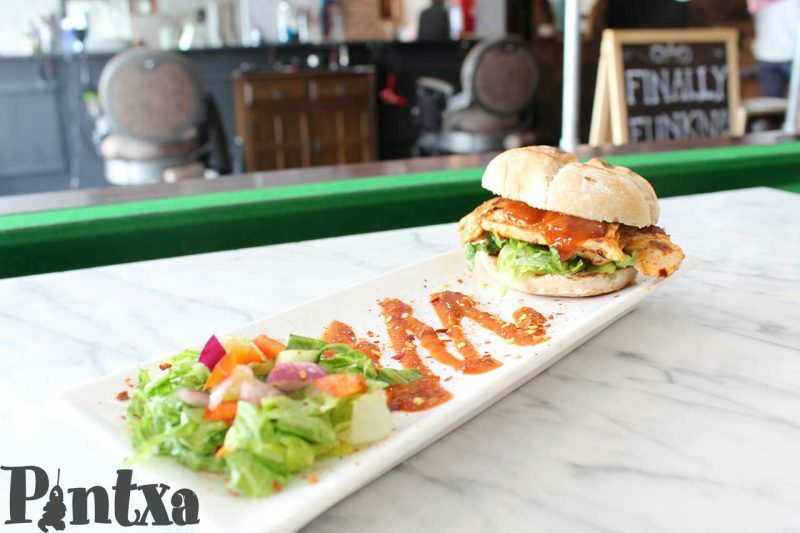 Please use the menu above or to the right to navigate all our articles or use the search box to find what you are looking for. 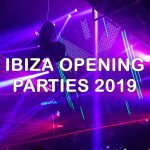 We add content weekly to the site about Ibiza, so please check back often to see more or follow us on twitter @whiteisleibiza or on Facebook for update notifications. 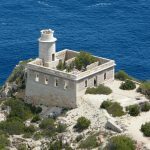 The white isle is full of fascinating and interesting places and the abandoned Punta Grossa Lighthouse Ibiza is no exception. 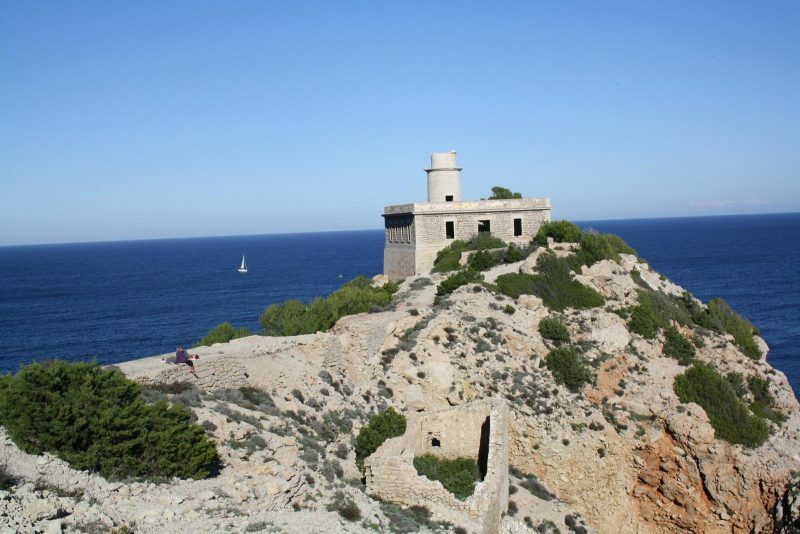 Located in the northeast of the island near Cala de San Vicente is the now abandoned lighthouse and from the outset, we will say this is not one place that is easily reachable and we would advise getting a local guide to take you. 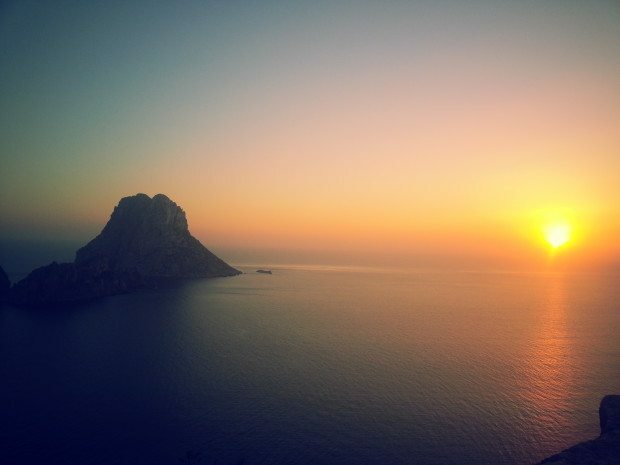 Last year we wrote one of our most popular articles our top 5 sunset spots in Ibiza. 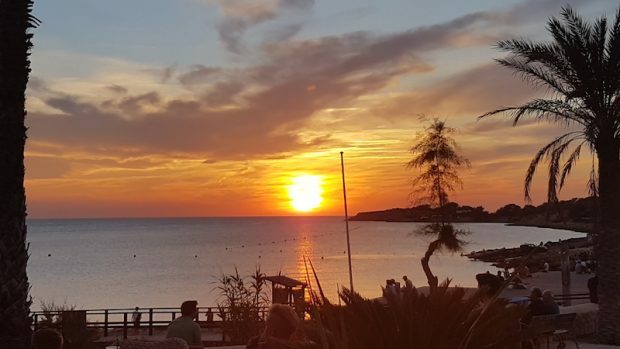 Since then we have had the opportunity to visit even more spots on the island where the sunset is truly magical, with many of these coming from your suggestions. 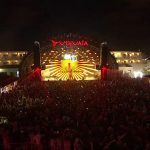 So here are 5 more top sunset spots in Ibiza to consider, definitely places that if you get the chance to visit you should. 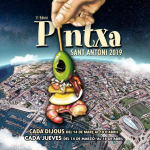 This week sees the return of the Pintxa Food Festival San Antonio Ibiza 2019 for its eleventh year of running a great gastronomic and social occasion in the town. 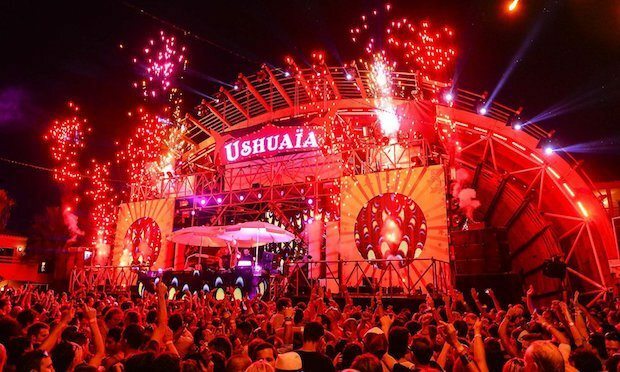 Another month closer to the summer season and the Ibiza February announcements 2019 have been rolling in thick and fast. 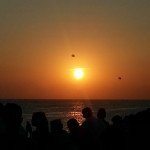 It may well be the warmest February on record here in the UK but we all seem to be dreaming of those long summer days on the beach, a cocktail in hand and then partying until dawn. 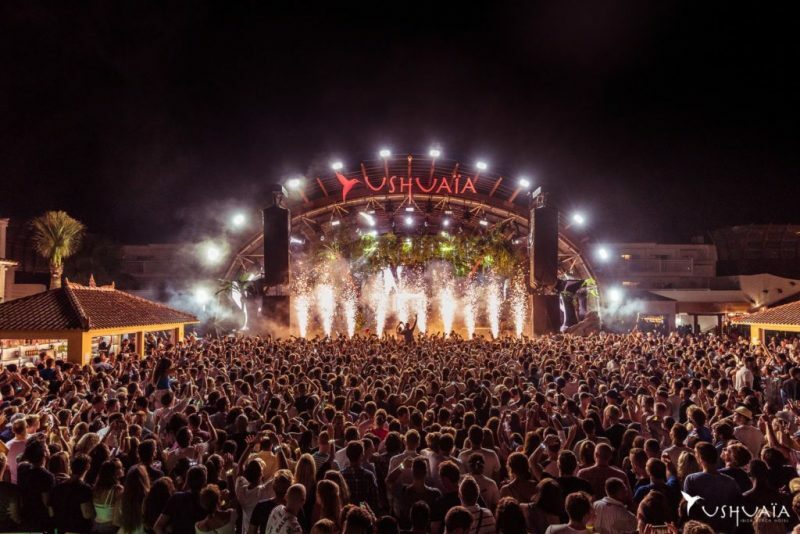 What is the magic of Ibiza? 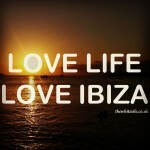 You read about it everywhere, you see people tweeting about it and commenting on Facebook. 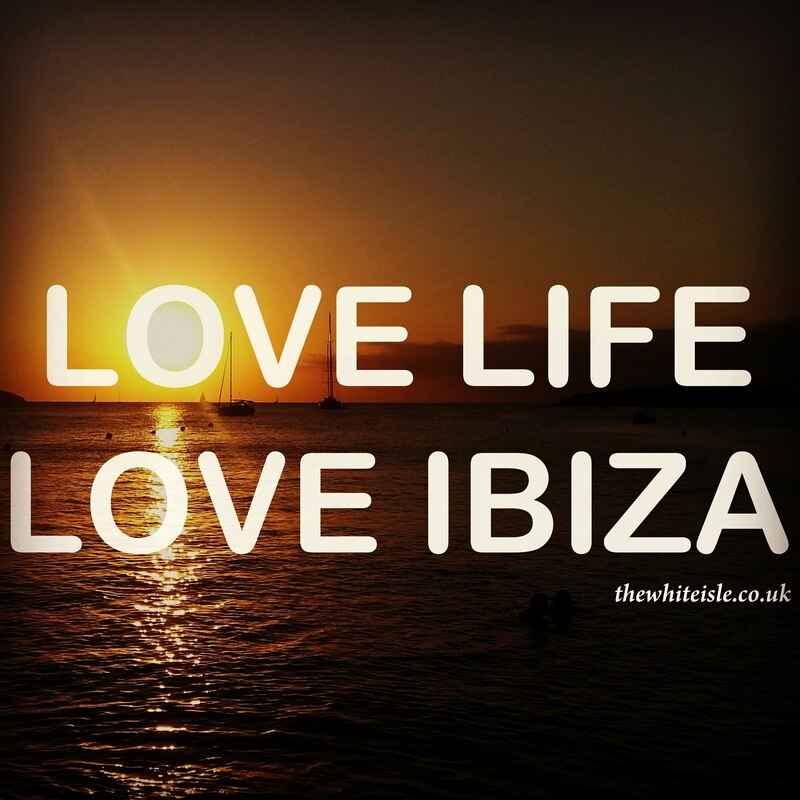 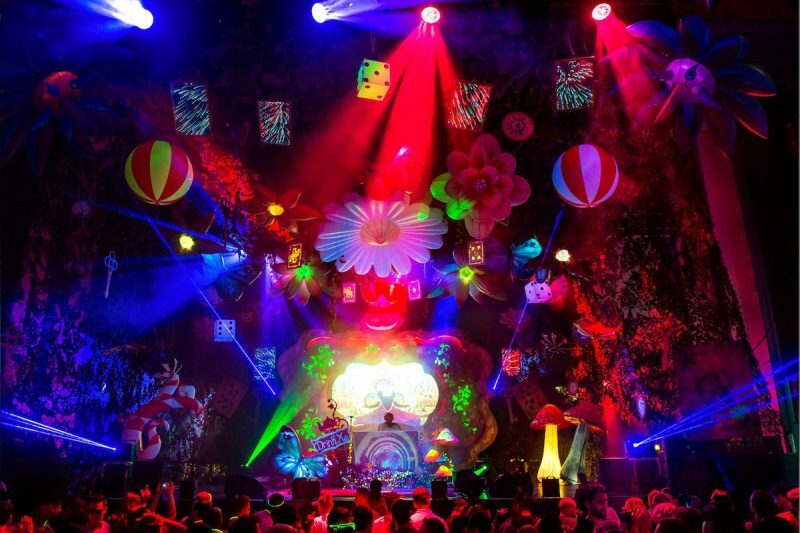 Everyone that has ever been constantly goes on and on about it, but what exactly is it, What is the magic of Ibiza? 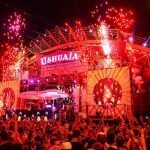 Is it simply those first few steps on the island, into the searing heat, feeling like you have reached your hearts true home? 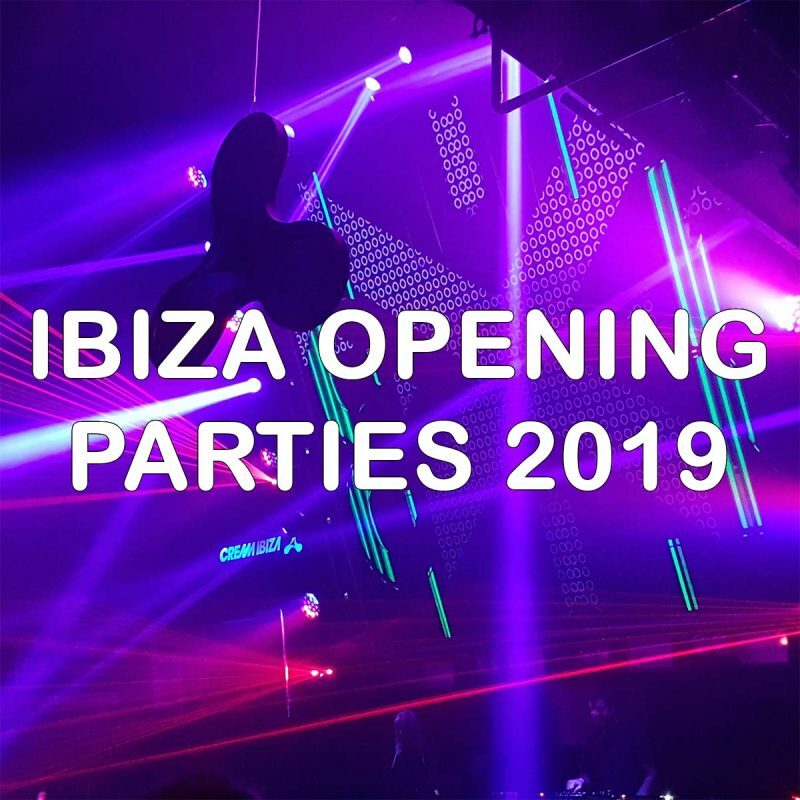 The year has hardly begun and the Ibiza January announcements 2019 have been flowing into the White Isle HQ thick and fast. 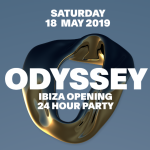 So while we all sit huddled round the fire waiting for the grey damp skies to clear it is time to get a little excited for the summer ahead and already what a summer Ibiza 2019 is shaping up to be.